The Practical Nursing (PN) department offers an Associate of Applied Science Degree in Practical Nursing (AASPN). We are a tribal college, so preference is given to Native American students, but we also accept a number of non-native students. 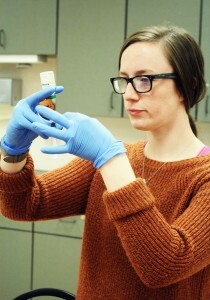 The first semester includes a pre-nursing Introduction to Nursing course, with classroom theory and skill labs, and a Pharmacology for Nurses course. 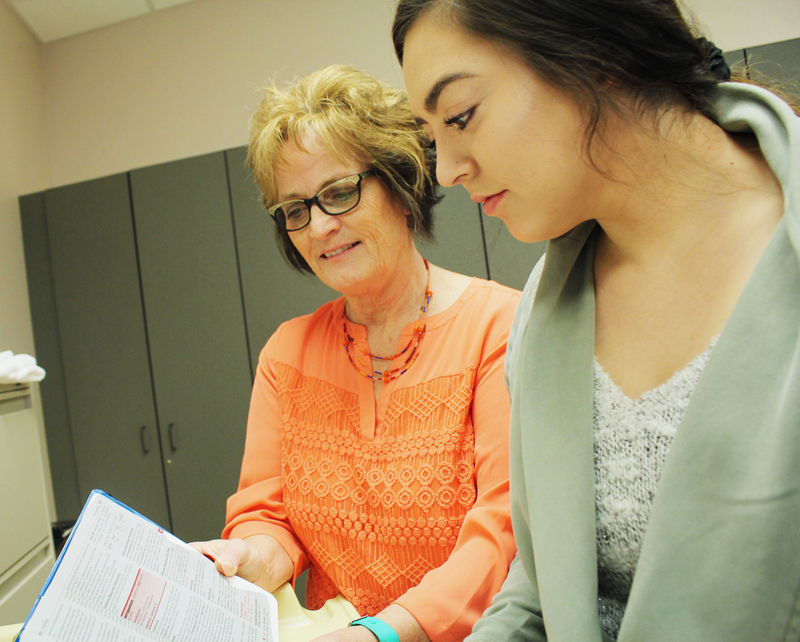 Students apply to the college first, then apply to the nursing program during the fall semester, while they are enrolled in pre-nursing coursework. Upon admission to the nursing program, students accompany nursing faculty into a variety of clinical settings as they learn about nursing care provided to adults and children in the classroom. Upon completion of the program, graduates apply to take the national council licensure exam (NCLEX-PN). Licensed Practical Nurses (LPNs) are employed in hospitals, nursing homes, clinics, home health, mental and community settings under the direction of registered nurses and physicians. The UTTC AASPN Program is conditionally approved by the North Dakota Board of Nursing (NDBON).